PLUS free shipping on all orders! 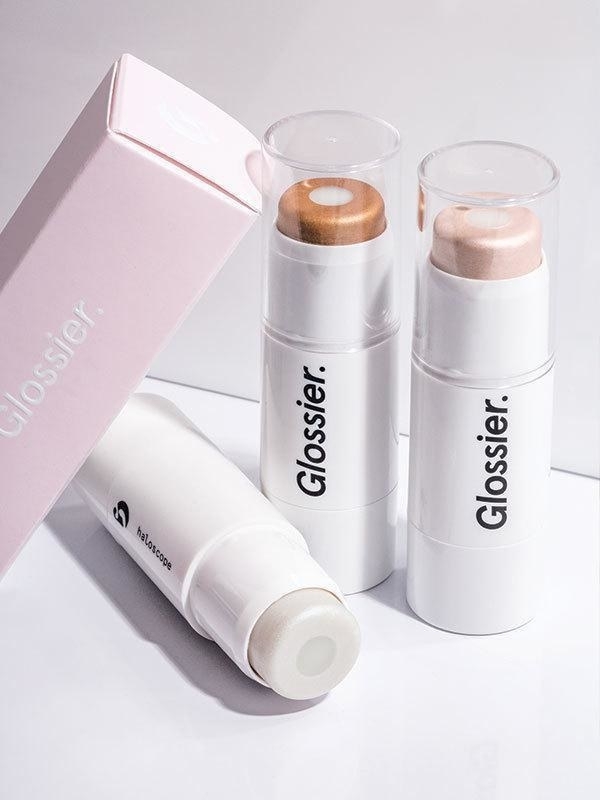 Glossier, your favorite one-stop beauty shop is having a 20% off (plus free shipping) sale. Yes, 20% off all of the cult favorite products your friends have been raving about for MONTHS. Milky Jelly Cleanser — a pH balanced, ultra gentle cleanser formulated with conditioners to dissolve makeup while keeping skin soothed and hydrated. The rosewater and comfrey root extract soothe stressed skin, while vitamin B5 and aquaxyl keep your skin intensely hydrated. 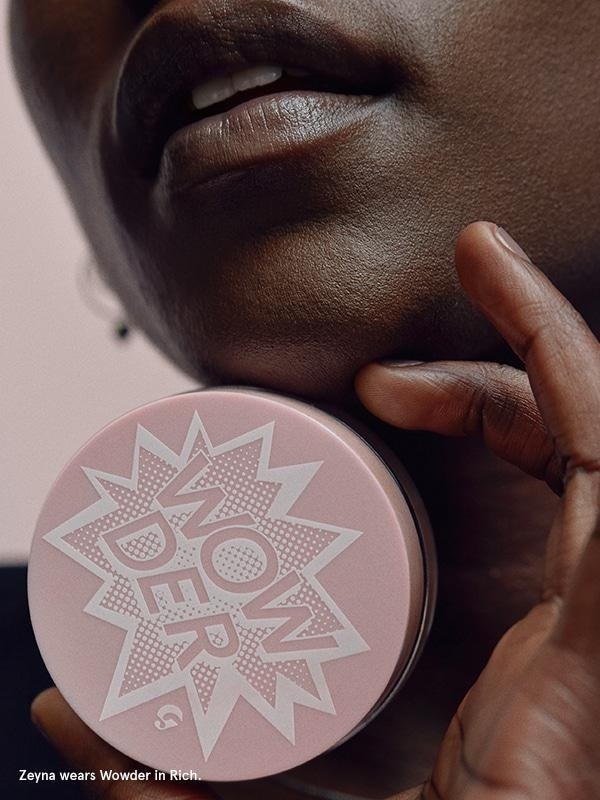 Haloscope — a stunning highlighter made with ingredients (like coconut, castor seed, and sweet almond oils) that are actually good for your skin. And the shimmer itself is infused with real crystal (rose quartz or golden topaz)! Price: $17.60 (originally $22). Available in three shades. Mega Greens Galaxy Pack — a mild, kaolin clay based mask to draw out impurities and oil while nourishing skin with leafy greens (like parsley and spinach extracts) and superfruit (like açai). 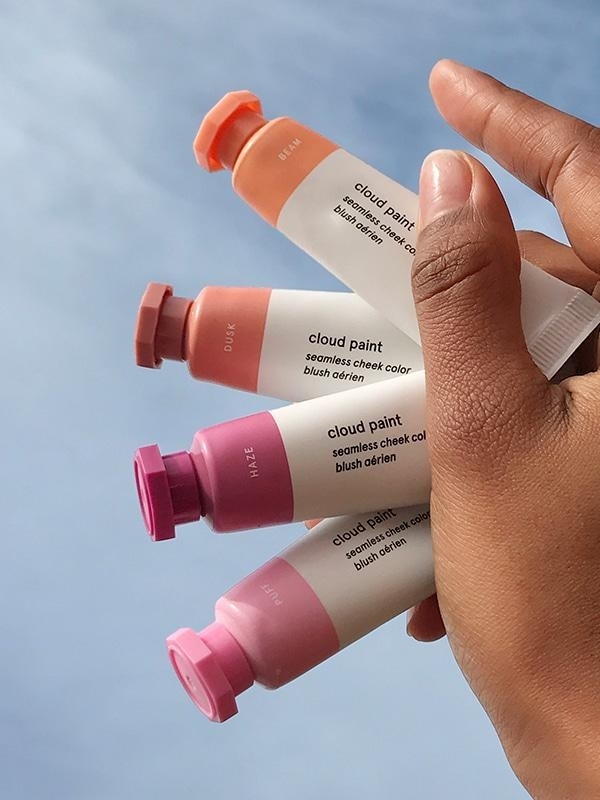 Cloud Paint — a mega buildable gel-cream blush inspired by New York sunsets so you can get that just-a-little-flushed glow. Price: $14.40 (originally $18). Available in four shades. Boy Brow — a brow mascara with a cult following you've heard of a million times — for a reason. It's a three-in-one product that thickens, fills in, and grooms for full and natural-looking brows that last all day. Price: $12.80 (originally $14). Available in three tinted colors and one clear formula. Priming Moisturizer — a creamy formula that (as the name implies) moisturizes your skin, plumping it up with Hyaluronic acid to reduce the appearance of pores and priming it for makeup application. Balm Dotcom — a multipurpose skin and lip salve you can apply to relieve chapped lips, cracked cuticles, chafed skin, and so much more. It comes in five flavors, plus original (for the scent-averse)! Some are even tinted for a perfect flush of color on your lips. Price: $9.60 (originally $12). Available in six varieties. 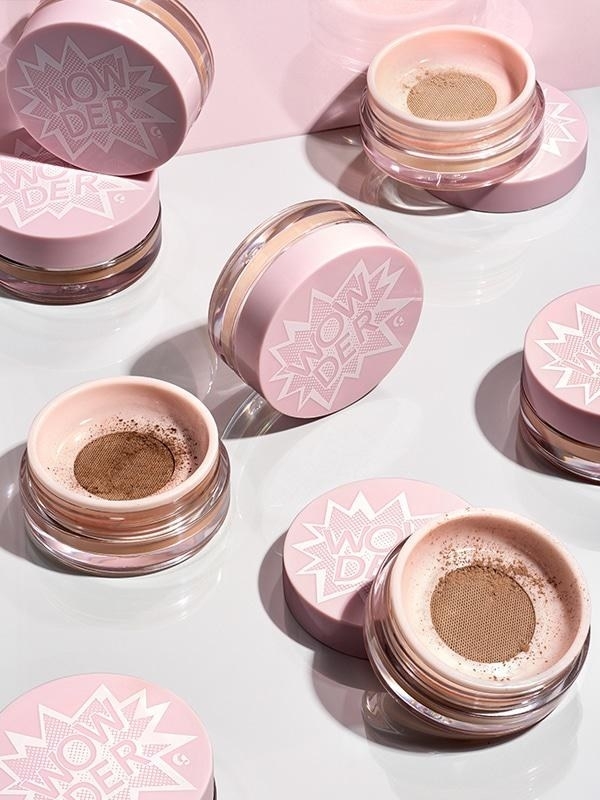 Wowder — a borderline magical powder that reduces shine, minimizes the appearance of pores, and sets makeup — without ever getting cakey. Check out a BuzzFeeder's review of Wowder here (#4!). Super Pure — a blemish-fighting serum with vitamin B3 and zinc to clear out your pores, removing impurities and sebum that can lead to acne. Generation G — a safflower oil-infused matte lipstick to give you a wash of blotted color without the effort of... actually blotting it. I have this in Jam and it really is so pretty (all the other colors are next on my list)! Price: $14.40 (originally $18). Available in six colors. Check out all the awesome products on sale here!